Should farmers be allowed to build deer fences and other agricultural structures on protected land? A recent ruling says no. Tom Wickham, whose family has farmed three hundred acres in Cutchogue since the 17th century, would like to put fencing around some of his fruit trees this spring to protect them from the predations of local deer. The problem? Although his land is protected from development, he can’t be sure that he is allowed to protect it from ravenous deer now that the permitting process for farm structures has ended. In a stunning decision last fall, the fundamental principles of farmland preservation in Suffolk County were called into question when the Supreme Court struck down two key amendments of the Suffolk County Farmland Program, ending the county’s ability to issue permits for farm structures on preserved land. Supreme Court Judge Thomas Whelan, ruled in a suit brought by the Long Island Pine Barrens Society, an environmental advocacy organization, that two amendments spelling out the kinds of farm structures allowed on preserved farmland were in violation of the program, and specifying the kinds of structures allowed on farmland under the program constituted a “giveback” by the County of the development rights sold by the farmer. 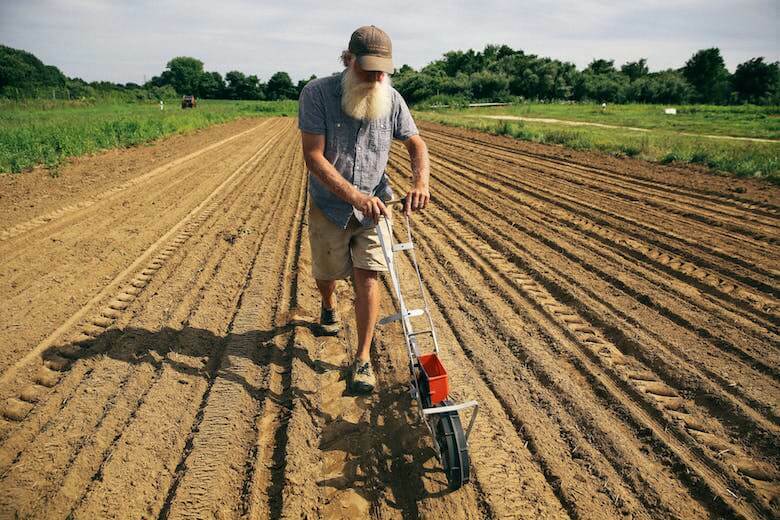 Established in 1974, Suffolk County’s Farmland Program is a trailblazer, the first land preservation program in the country enabling farmers to sell their development rights and keep their land as long as it is used for agricultural production. The program saved over 10,000 acres of farmland in Suffolk County preventing the loss of open spaces and local farms, even as communities elsewhere built strip malls and tract houses on every available acre of land. The County program gave birth to town and municipal land preservation programs such as the Community Preservation Program; initiatives that saved another 10,000 acres of farmland on the East End. 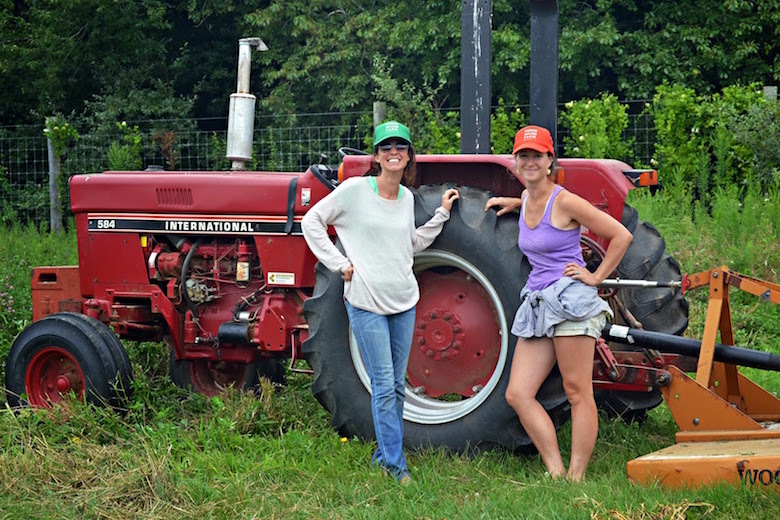 The Farmland Program was designed to preserve farming as well as farmland, and in Suffolk County it has done both, making it popular with farmers and the people. But farms look different today. Four decades ago, corn mazes were not a thing. The East End had one vineyard and about 17 acres of wine grapes under cultivation. Now the East End of Long Island is the third-largest wine-producing area in the country, and local farming has moved away from potatoes and cauliflower to diversified crops, farm stands, pumpkin picking, cut-your-own Christmas trees, and fields of hops for the local craft breweries, all of which have boosted the local economy. When the decision came down, Farmer Jeff Rottkamp was in the process of selling the development rights for about twenty acres of his Baiting River property so he could then purchase additional farmland adjacent to his property for two sons who have entered the family business. The court ruling created uncertainty about what rights he was selling, leading Rottkamp to withdraw his application. The farms on protected County land most likely to be negatively impacted by the current atmosphere of uncertainty about farm structures are the smallest ones, strained by economies of scale and prohibitive cost of acquiring unprotected land on which to build needed structures. In Suffolk County most farms are small, with 35% on fewer than ten acres. 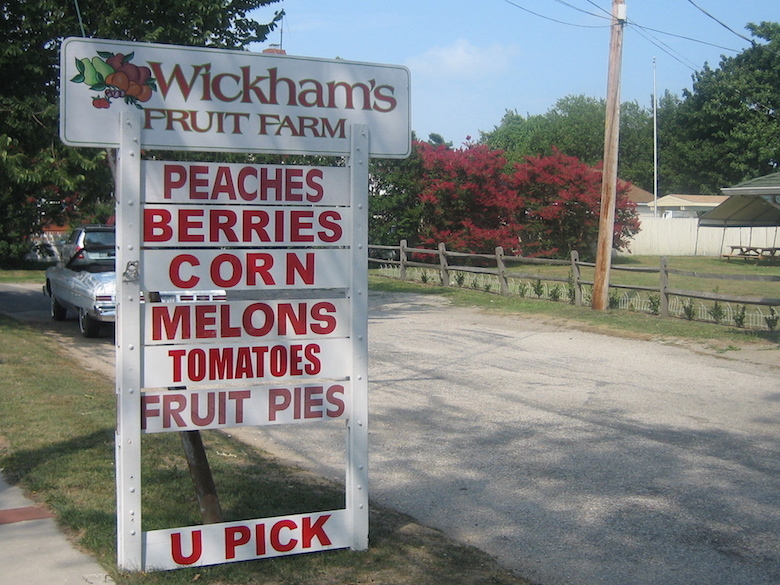 What will the recent ruling mean for centuries-old farms like Wickham’s? Suffolk County has filed an appeal to the September decision at the state level. 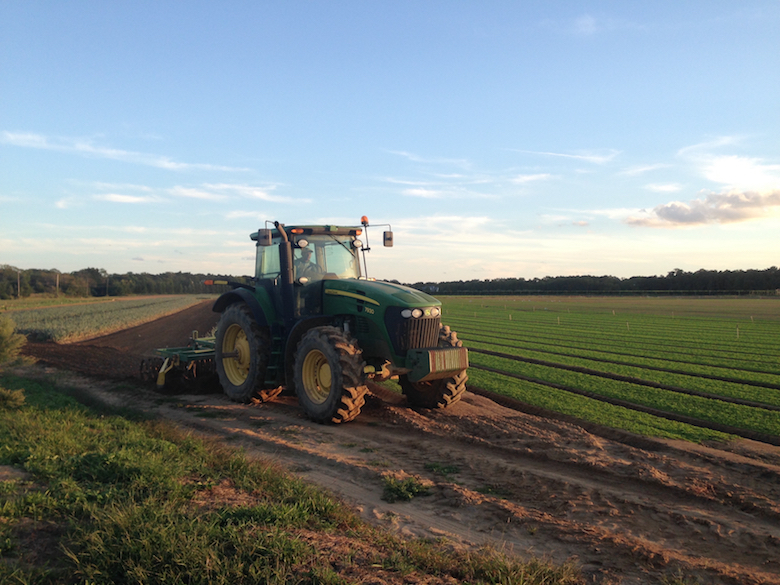 In early January, County Executive Steve Bellone and legislators Al Krupski and Bridget Fleming introduced new county legislation to ensure that reasonable agricultural practices continue to be allowed on preserved farmland. 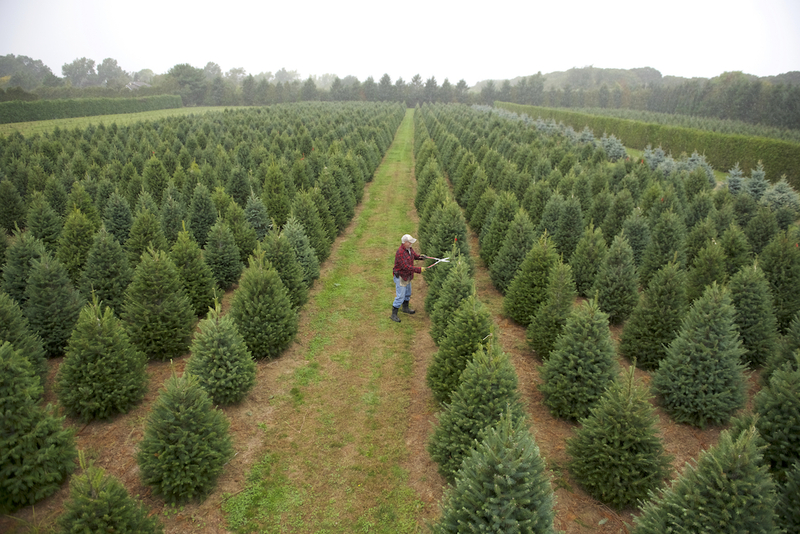 But for this growing season, Suffolk County farmers on County-protected property will likely have to farm without new greenhouses, barns or farmstands to help them grow, store and sell their crops.